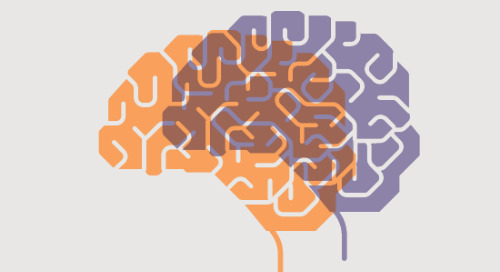 "Customers can see we understand what quality is all about—it’s in our DNA." REDARC Electronics has grown from humble beginnings to become a world-class advanced electronics manufacturer, serving both domestic and international markets. 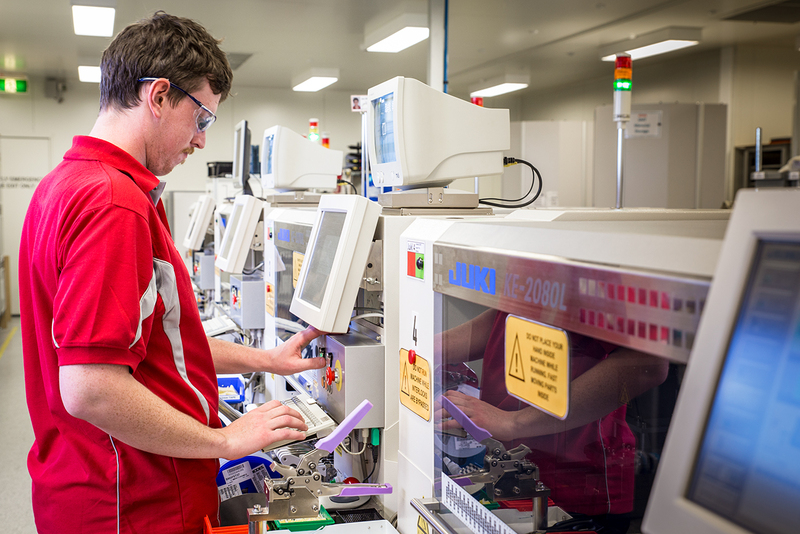 Today, REDARC operates a state-of-the-art manufacturing facility in South Australia, employing more than 170 people across two locations. Early on, REDARC found itself struggling with declining product quality, technology stagnation and a shrinking customer base. It needed a way to increase product reliability and consistency, improve operational efficiency and drive more rapid innovation. To meet these challenges-and provide a framework for how it would operate in the future-REDARC teamed with SAI Global in 1996 to become ISO 9001-certified. That achievement - more than 20 years ago - has proved to be instrumental in helping the company shape its business strategy, positioning it for sustained growth while providing a framework for continuous improvement. REDARC was founded in 1979 by electronics engineer Bob Mackie. This Lonsdale, South Australia-based company designs and manufactures a range of electronic voltage converters, power supplies, battery chargers, brake controllers and associated products. These include extremely high quality inverters, power supplies, battery chargers, CANBus modules, trailer braking products and customised electronic modules with tight specifications. While many of its products are supplied direct to companies such as Volvo, DAF, Mercedes-Benz and Scania Trucks, REDARC also services the auto-electrical trade industry, with its products sold into the car, truck, forklift, boat, 4-wheel drive and motor home aftermarkets. In essence, REDARC's products can be found in any moving vehicle that uses battery power, including cars, boats, trucks, mining equipment, buses and emergency vehicles. 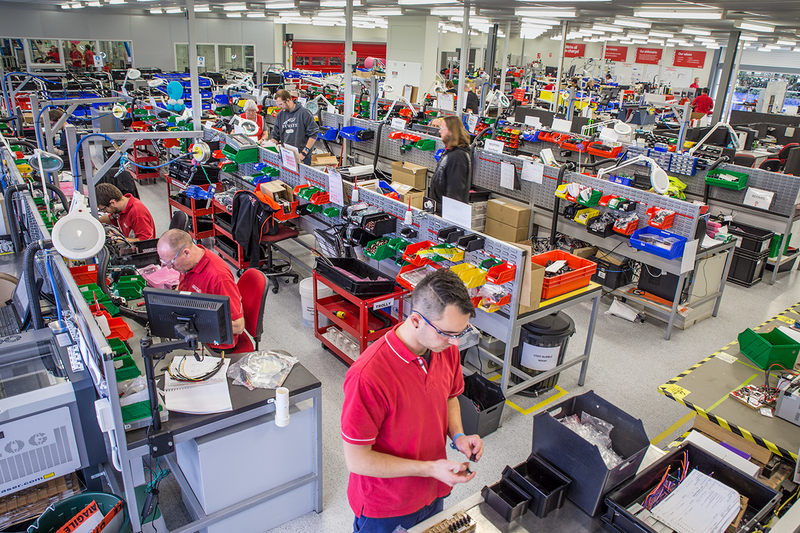 REDARC has evolved from a small job shop to become a world-class electronics manufacturer. But the transition wasn't without its difficulties. After purchasing the business in 1997 following the premature death of its founder, new CEO Anthony Kittel realized he had a lot of work to do. With eight employees and operating out of a tin shed in South Australia, the company found itself in a situation with which many growing businesses can identify: an increasing number of manual processes and poorly defined controls were leading to production errors, ongoing inefficiencies and declining customer confidence. Another crucial initiative Kittel implemented was a “no questions asked” warranty policy, which stipulated that if a customer has a problem with one of its products, REDARC will replace it free of charge. "The certification brings a process-based approach to our production environment and is essential to providing assurance to our customers that we are focused on continuous improvement and high-quality service and support." To read our full customer success story and take a closer look at how REDARC's ISO 9001-certified quality management system sets the stage for rapid growth and global expansion, click below. REDARC's improvements in its quality processes and relentless focus on innovation over the years have proved instrumental in helping the company transform its business model, positioning it for remarkable growth while opening the door to new markets and opportunities. One of the biggest changes for the company has been its transition from manual-based processes to more advanced, standardized quality controls, particularly in the area of automation. “One of our core advantages is our manufacturing flexibility,” said Kittel. In 2002, REDARC created a research and development division called REDARC Technologies, which has allowed the company to rapidly accelerate the innovation element of the business. Rather than just keeping up with its competitors, REDARC wanted to stay two steps ahead. Therefore, instead of investing the typical two to five percent of sales revenue into R&D, the company decided to allocate 15 percent of its revenue to R&D each year-a practice that continues today. “If you had to write a recipe for our success, it's our focus on technology development and innovation,” said Kittel. “It has been a key ingredient to helping us achieve the tremendous growth and success we have experienced over the years.”REDARC's investment in engineering and technology has provided the fuel that has enabled the company to expand into new markets, including the medical and defense markets, where ISO-certified processes will prove highly valuable. Meanwhile, market demand continues to boom for the company's dual battery charging systems, particularly in the truck, boat and recreational vehicle markets, where REDARC's devices are used to power accessories like laptops and 12V fridges and lights that draw power from auxiliary battery installations. "We don’t have massive production runs, so we can change the production process and integrate customer feedback quickly, giving us a distinct competitive edge."